What is the Industrial Internet of Things? 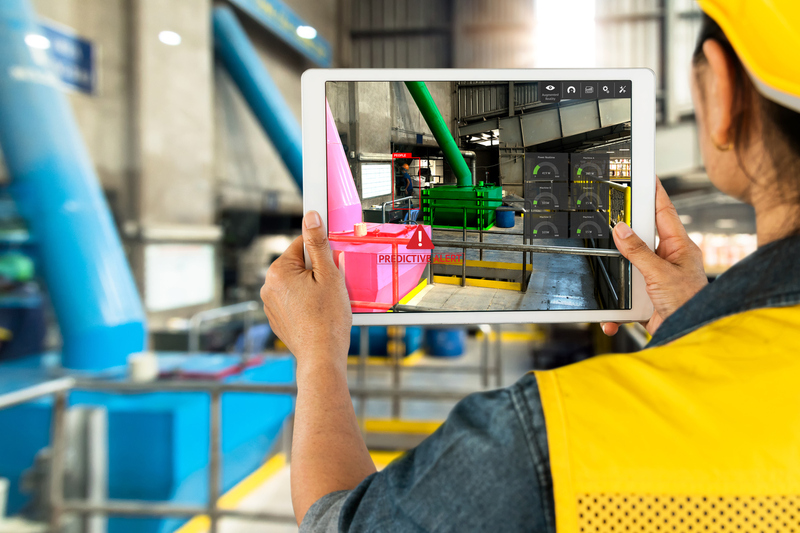 Industrial IoT (IIoT) bridges the gap between legacy industrial equipment and infrastructure and new technologies such as machine learning, cloud, mobile, and edge computing. Customers use IIoT applications for predictive quality and maintenance and to remotely monitor their operations from anywhere. 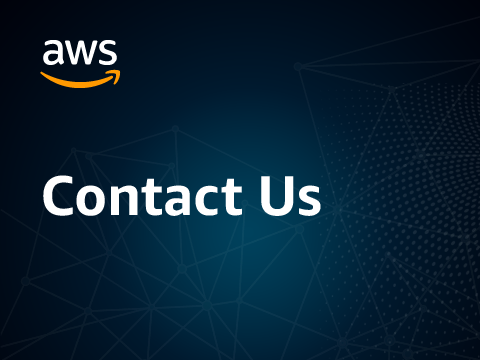 AWS IoT services enable industrial companies across industries such as mining, energy and utilities, manufacturing, commercial agriculture, and oil and gas to reason on top of operational data and improve productivity and efficiency. 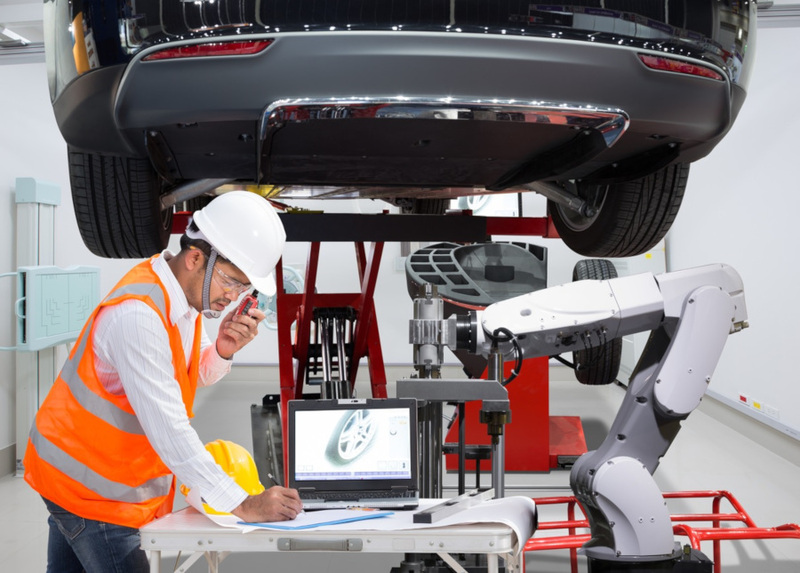 Predictive quality analytics extracts actionable insights from industrial data sources such as manufacturing equipment, environmental conditions, and human observations. The goal of predictive quality analytics is to determine actions such as adjusting machine settings or using different sources of raw materials that will improve the quality of the factory output. Using AWS IoT, industrial manufacturers can build predictive quality models which help them build better products. Higher quality products increase customer satisfaction and reduce product recalls. Predictive maintenance analytics captures the state of industrial equipment so you can identify potential breakdowns before they impact production. With AWS IoT, you can continuously monitor and infer equipment status, health, and performance to detect issues in real-time. When organizations use predictive maintenance analytics, equipment lasts longer, worker safety increases, and the supply chain is optimized. Asset condition monitoring captures the state of your machines and equipment so you can understand how the asset is performing in the field or on the factory floor. Typically data such as temperature, vibration, and error codes indicate if equipment usage is optimal but it’s hard to capture manually since technicians need to physically inspect machines. With AWS IoT, you can capture all IoT data and monitor performance. With increased visibility, you can maximize asset utilization and fully exploit your investment. AWS IoT helps you collect data from the plant floor with a local gateway, structure and label that data, and generate real time KPIs and metrics to make better data-driven decisions. You can also add machine learning to your industrial environments. First, AWS IoT filters, transforms, and enriches IoT data before storing it in a time-series data store for querying and analysis. You can also build and train machine learning models in the cloud and then deploy them into your industrial environment to operate locally. 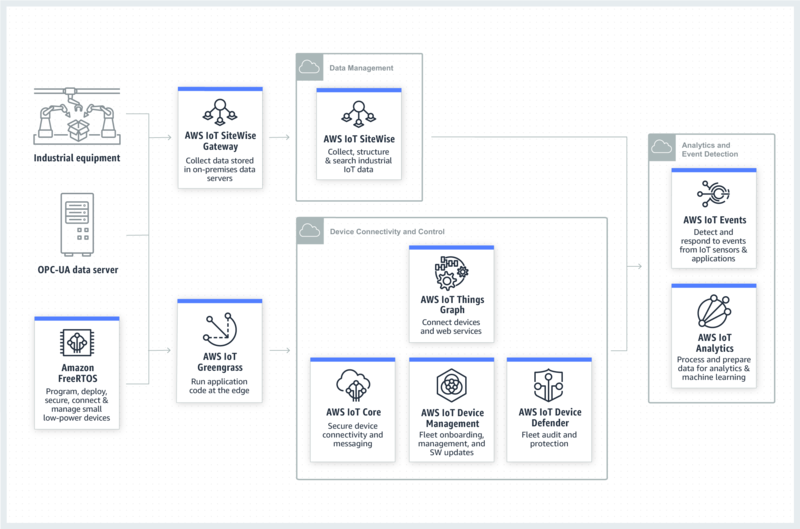 AWS IoT provides pre-built templates so you can build machine learning models against the processed data, covering common industrial use cases. AWS IoT provides capabilities for getting large and diverse fleets of devices quickly connected. AWS IoT helps you onboard millions of new device types. You can maintain an inventory of devices complete with static and dynamic state information such as serial numbers, manufacturing date, or current temperature so you know the state of your devices every second. Once your devices are onboarded, you can use AWS IoT to rapidly build IoT applications by combining devices and web services, and defining the interactions between them with little to no code. When production lines go down or field operations stall, you miss service level agreements and risk revenue loss. 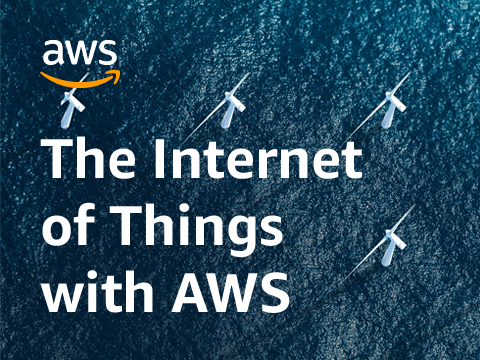 Using AWS IoT, devices can collect data, communicate with each other, and take local actions even with intermittent cloud connectivity. Once connectivity is restored, devices send data to the cloud for additional processing and analytics. You can also continuously monitor data from your equipment and fleets of devices deployed across many locations for changes in operations and to trigger appropriate responses when events occur. AWS IoT helps keep devices and device data secure with built-in device authentication and authorization, data encryption, and access control to device data. You can also continuously audit security policies associated with your devices, monitor your device fleet for abnormal behavior, and receive alerts if something doesn’t look right. You can even take corrective actions, such as pushing a security patch to your device fleet. "AWS has been a force-multiplier for Teralytic. We have a network of soil-sensing IoT devices from which data are collected, fed, and analyzed for us to understand the health of our customers' agricultural ecosystems. 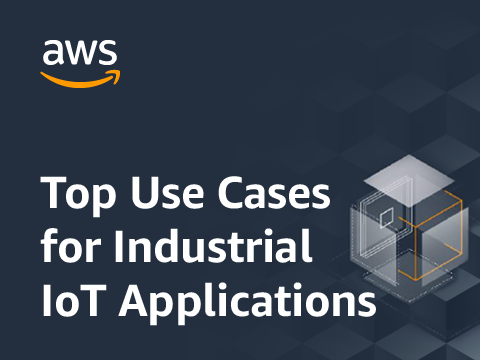 We chose AWS IoT Analytics for its ability to filter outlier readings from our calculations and proactively detect issues as they arise so we can resolve them faster. In most cases, we're able to identify and prevent issues before they result in service interruptions for our customers. Within IoT Analytics, we can utilize our Machine Learning models to help detect situations where nutrients are at risk of leeching into ground water or be at risk of runoff into surface water. In addition to the environmental benefits, detecting nutrient levels by depth at key decision points in the growing season can reduce a farmer's costs as well as potentially increasing their yield." Learn how Kemppi uses AWS IoT for a welding application and cut the cost of software development by approximately 50 percent. 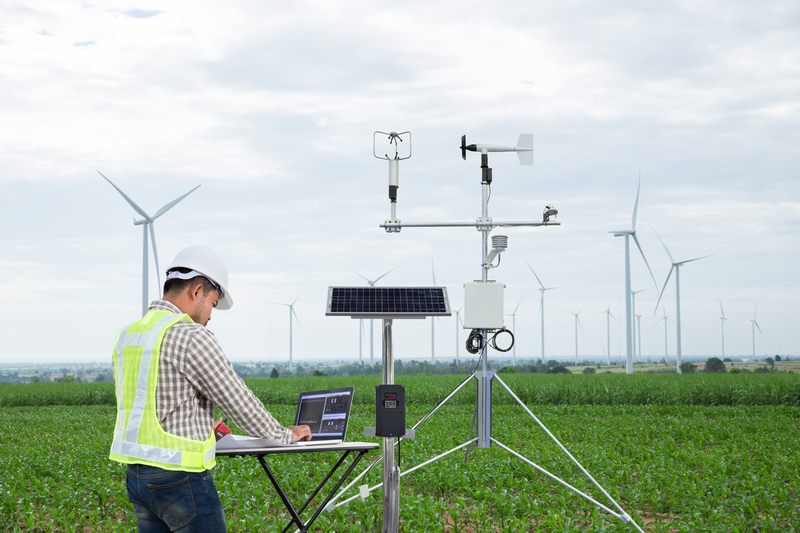 Learn how CentraTech uses AWS IoT to increase productivity of field technicians by 50%. Learn how Siemens uses AWS IoT to help manufacturers develop their Industry 4.0 capabilities. Learn how Environmental Monitoring Solutions uses AWS IoT to detect fuel leaks early to minimize environmental impacts.